The medical cannabis market in the world is showing a great boost in recent years. Thanks to rapidly changing legislation, the market is growing by 30% annually. We believe that the only way to join this growing market worldwide is to shift from smoking products to medical cannabis products and to apply to our industry standards and regulations that apply to pharmaceuticals. 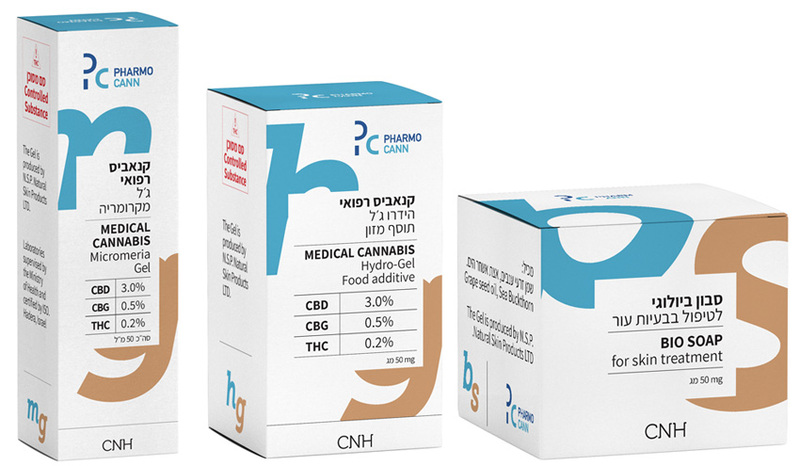 We have established strategic partnerships with Israel’s leading medical cannabis labs to produce standardized, validated and GMP-manufactured medical cannabis products. Pharmocann’s unique line of medical cannabis products is based on analytical methods that were developed to determine both qualitatively and quantitatively the composition of cannabinoids present in raw plant material, thus lending cannabis products the standards and regulations that apply to pharmaceuticals. 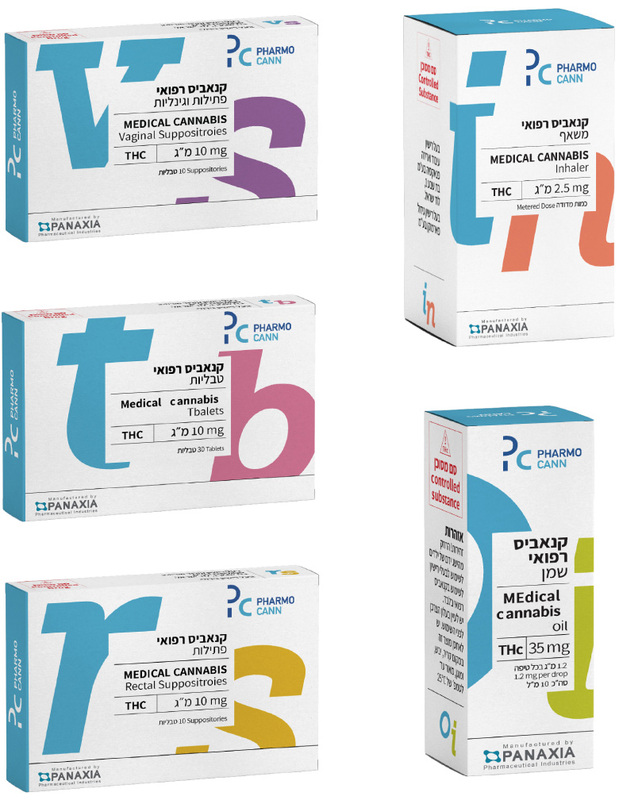 The line of products includes oil, ointments, tablets, inhalers, rectal and vaginal suppositories, and pre-rolled cigarettes of various types of THC/CBD strains. Our latest developments are breakthrough treatments of Hydro-Gel products to some of the most painful diseases. We are currently developing a line of Hydro-Gel products for acute dermatological diseases, and a Hydro-Gel food additive for relieving the suffering of inflammatory bowl diseases. The line is fully natural, shows no side effects and is reported by the patients to have reduced their suffering substantially.